A separation agreement is a contract or written agreement between two spouses who choose to live separately from one another. It may divide and address such matters as child custody, alimony, property rights, child support, etc. The separation agreement lays out the terms of the couple's separation, how joint property will be divided, how child custody will be handled, and other similar matters. A separation agreement may lead to divorce but it does not always. When a married couple decides to end a relationship, many issues may arise when determining what will happen to their joint property, debts, assets, children, etc. Creating a separation agreement can save the couple a great deal of stress, emotional trauma, and financial disputes. Often times, a separation agreement can help a separating couple solve their matters and issues of separating prior to following through with a divorce. This can make a divorce easier for all parties to handle. Without a separation agreement, battles between the separating couple can ensue in regards to which party will get which property, debts, assets and how custody and child support will be handled. An experienced family law attorney can help you draft a separation agreement that will appease both you and your spouse. If you are separating from your spouse and do not agree on matters concerning property, assets, child custody, alimony, etc, then an attorney can help both you and your spouse settle these issues and come to an amicable agreement. Having an attorney write a separation agreement for you can help legally protect your rights after you separate from your significant other. If you need assistance with a separation agreement and need a family law lawyer, contact Attorney Search Network today. We can help you find a family law lawyer with separation agreement experience. 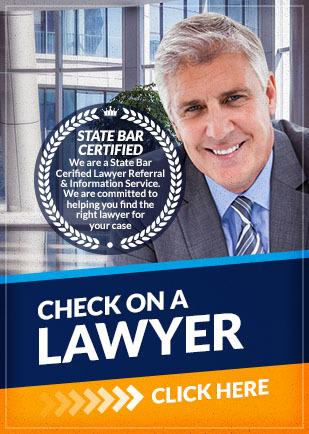 If you have any questions about the information provided above, contact Attorney Search Network.